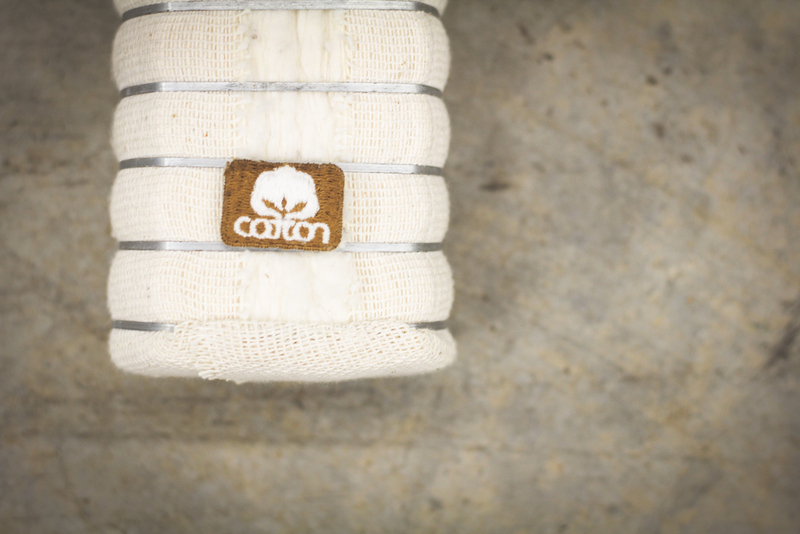 Bringing you sustainable textile technology options for your business. Working with your team to make the best technology decision. Our approach to advising textile manufacturing companies in process optimization and machinery has stayed the same over the last 25 years. Working with your team to understand the equipment needs, we develop a thorough recommendation of the best available technologies for your textile operations. Providing insights for new technology adoption. Often we find that textile manufacturing operations for most companies are lagging behind the most current technologies. Our brand partnerships afford our customers some the most energy efficient and technologically advanced equipment on the market. With our onsite technology demo capabilities, we can put you and your team behind the controls at our Charlotte facility before purchasing. 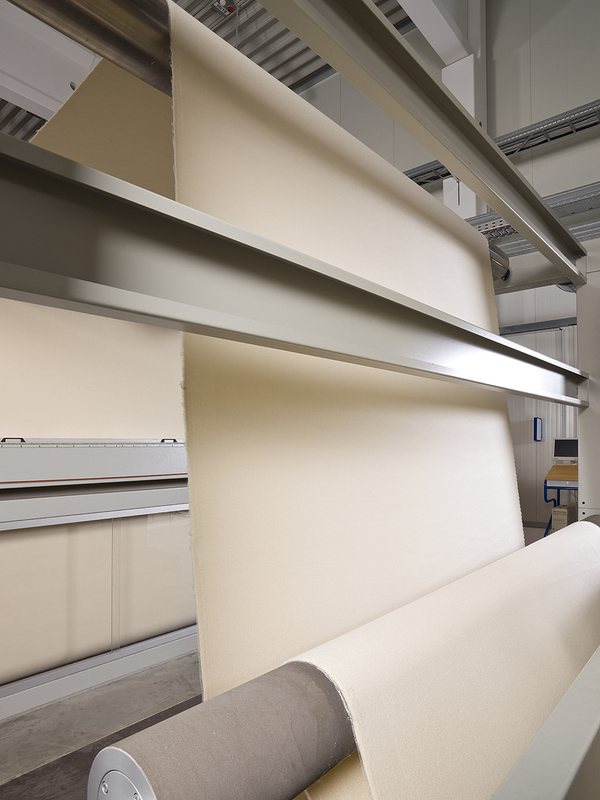 We bring you sustainable technology options for textile processing. A benefit of the newer textile machines available is the increase in sustainability for energy and water saving operations. Sustainability goes far beyond environmental friendliness. Our team of experts will help your company model the return on investment (ROI) in the newer more efficient equipment. Modeling a business case for purchase, we help you see the benefit of investing in sustainability. Identifying textile process optimizations for your efficiency gain. 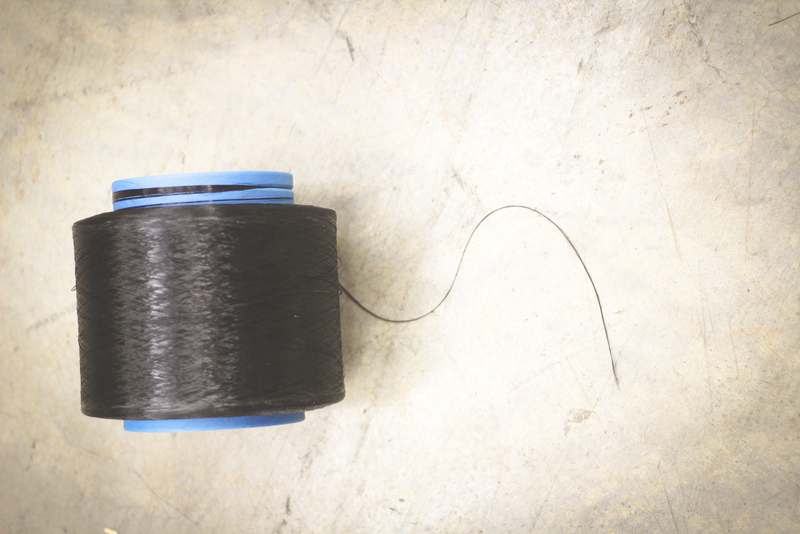 With our background in manufacturing, chemicals and textile engineering, we understand how to improve and optimize textile processing to increase efficiency and profit margin. 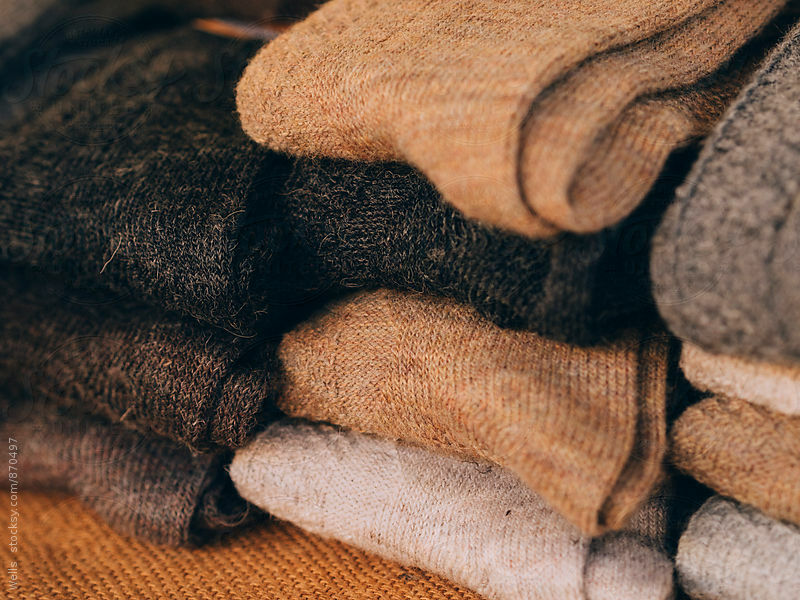 Our consultative approach to textile processing means we consider all facets of the textile manufacturing process that make or break your business. Dyeing and color matching solutions for natural and man-made fibers in their various forms, both woven and knitted. The yarn and fiber selection dictates certain process and equipment decisions. We help you navigate these selections. Finishing systems for lab settings and full-scale production encompass multiple processes from desizing to the final wash. Continued support after purchase includes installation and ongoing maintenance and support. Learn more about our Parts & Service department. 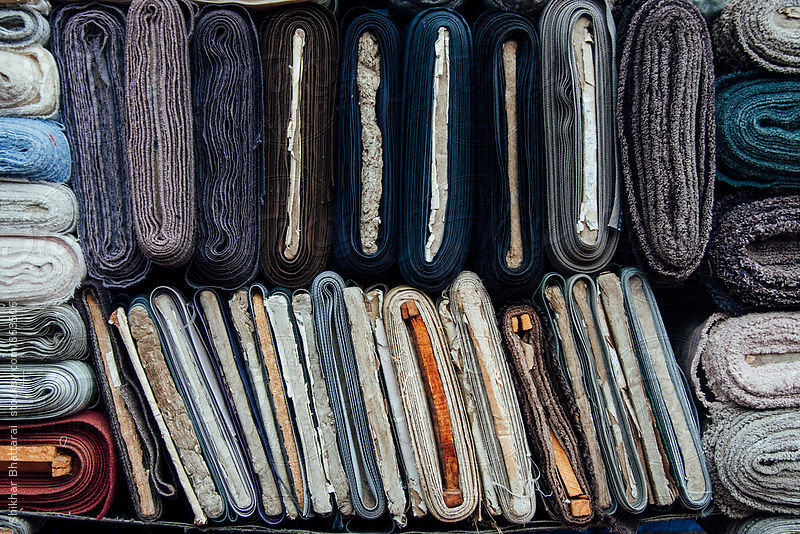 Traditional woven fabrics comprise a large percentage of textile operation focuses today. 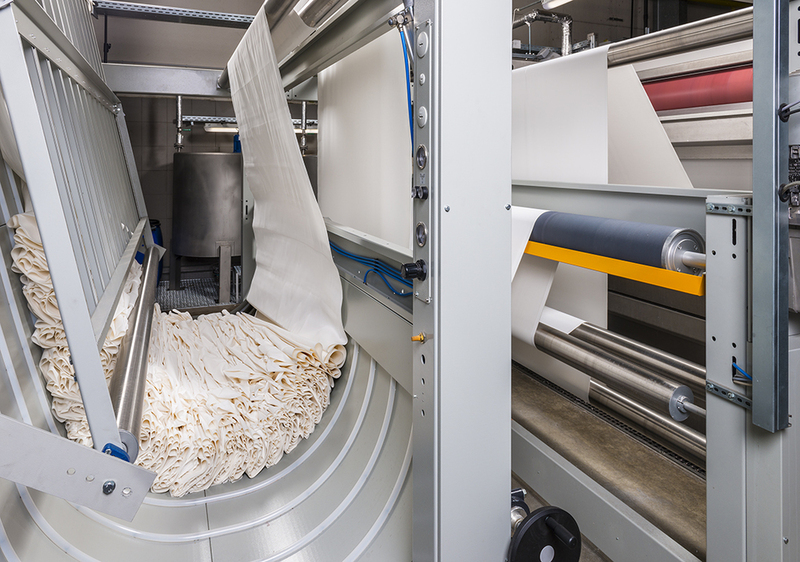 Technical fabrics or non-wovens are the future of fabric for many industries requiring specialized system configurations. Talk with our team today about how we can help improve your textile processing operations through our innovative technology, parts and services.